Our dedicated sales team is full of accounting pedigree and have a passion for practice transformation. 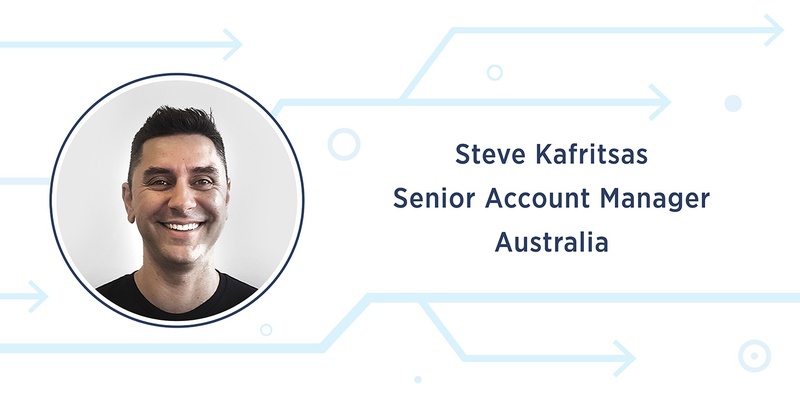 Our Senior Account Manager in Victoria, Steve Kafritsas has plenty of cloud experience and helping small businesses succeed with Xero. We asked Steve to tell us a little bit more about himself. I am from Melbourne, Victoria. WHAT IS YOUR PREVIOUS EXPERIENCE? Started off my career as an accountant in industry, then moving to running cafe’s and other small businesses. The last five years have been helping accountants transition their business to the cloud, whilst working as a senior account manager at Xero. 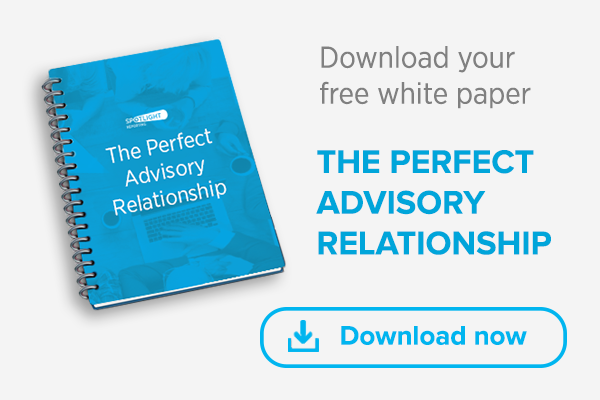 The accounting, small business and cloud experience I have gained over the years has allowed me to now help accountants move to the advisory space. Working closely with some of the most progressive accounting firms gives me the insight to be able to help accounting firms grow their advisory stream. IF YOU'RE NOT WORKING, WHERE WOULD WE NORMALLY FIND YOU? Outside of work, I enjoy going to the gym, cycling and fishing. Most of my weekends are spent driving my three children around to their sport activities, and going to watch the mighty Tigers! !